What’s smart and sophisticated but easy to wear at the same time? 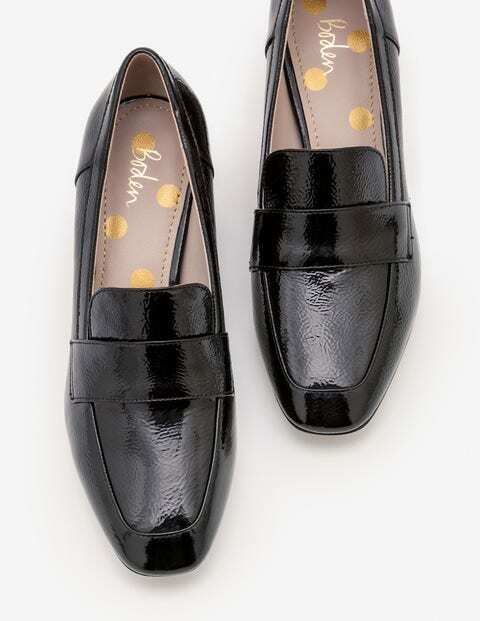 It's our sharp take on the classic loafer, of course. Vivid hues, bold finishes and a low block heel make a statement at the office (or after-work drinks). What's more, the slip-on shape, padded insole and leather lining keep things easy-going enough for lazy weekends.